We are a small startup headquartered in Seville, Spain. We develop software and Apps and also develop indie and fun games! 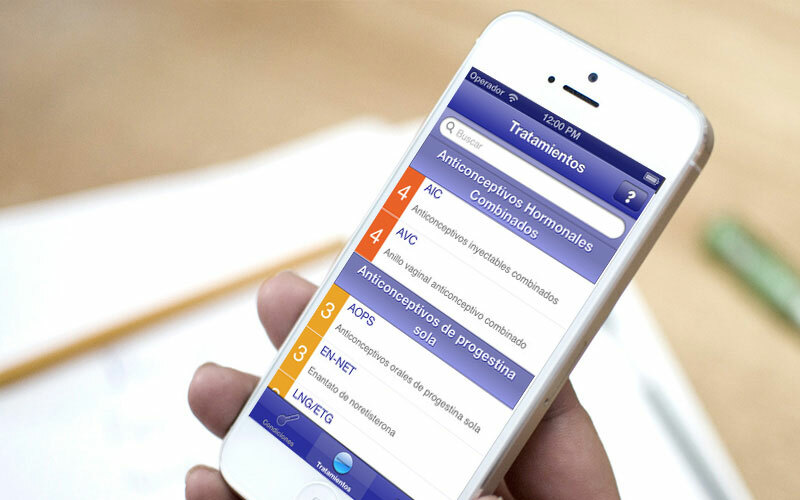 Development of professional mobile Apps focused on eHealth and commercial solutions, through professional agreements. Development of complex mobile Apps based on image processing, geolocation, encryption and augmented reality. Mostly related with Games and entertainment. Every good-quality product starts from a good design. We focus on short and concurrent development stages.